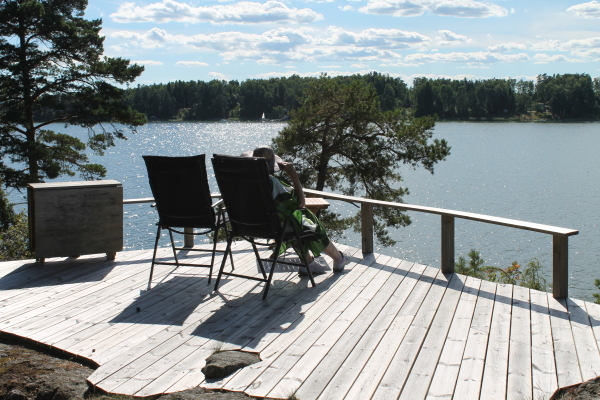 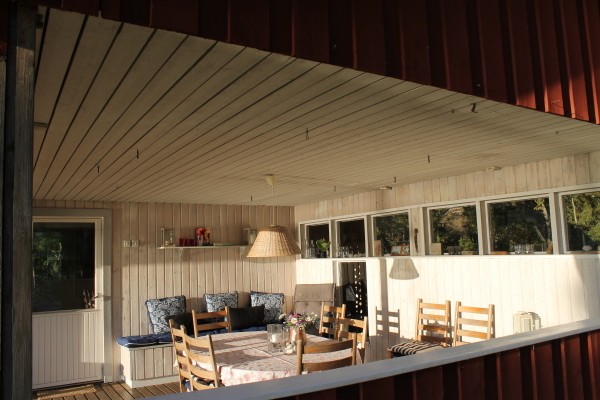 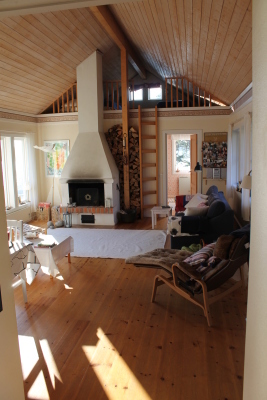 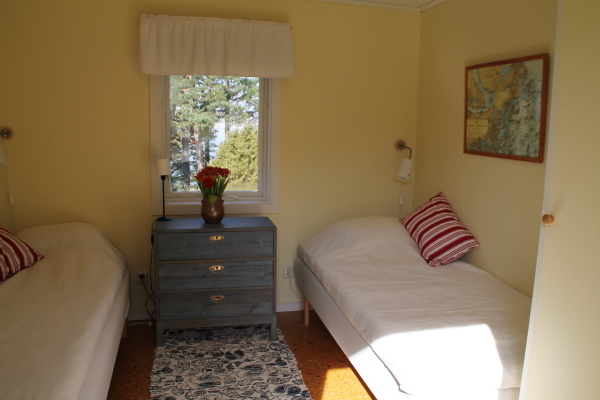 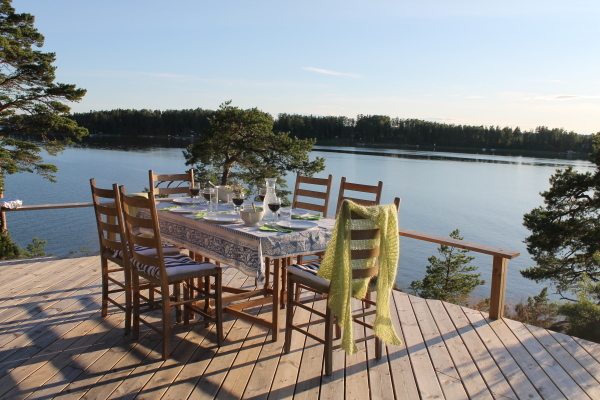 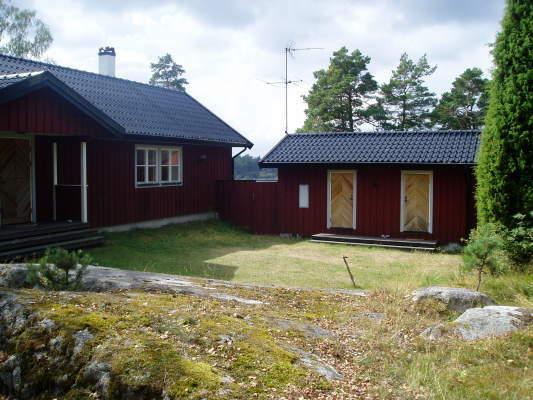 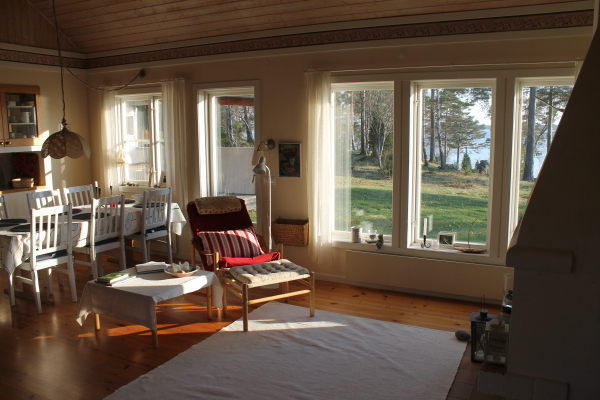 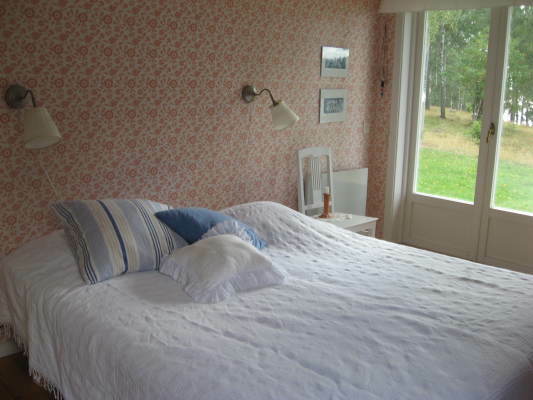 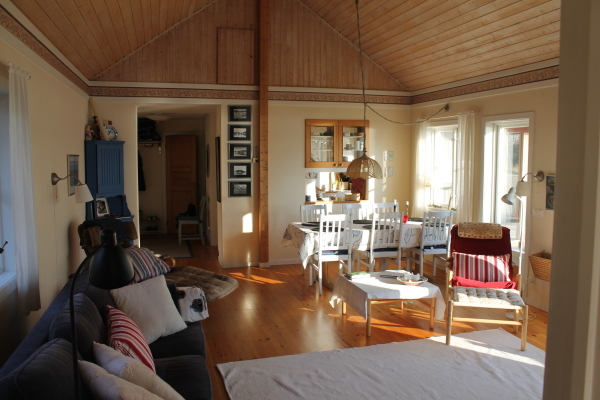 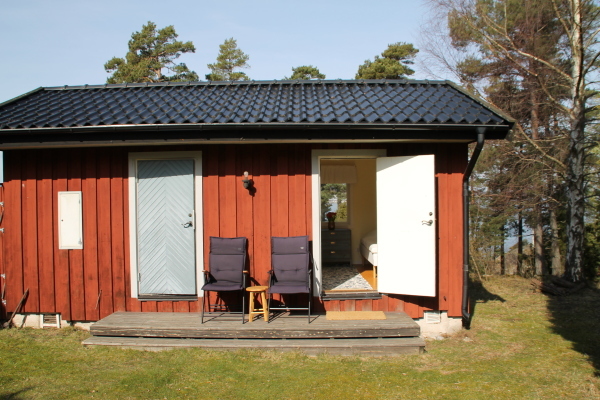 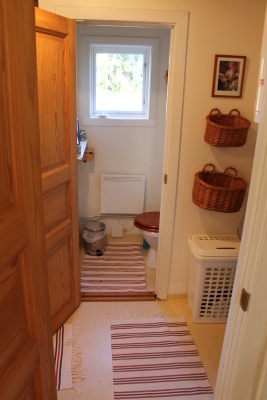 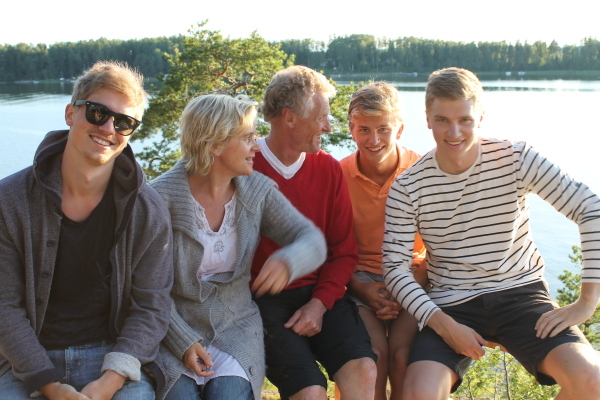 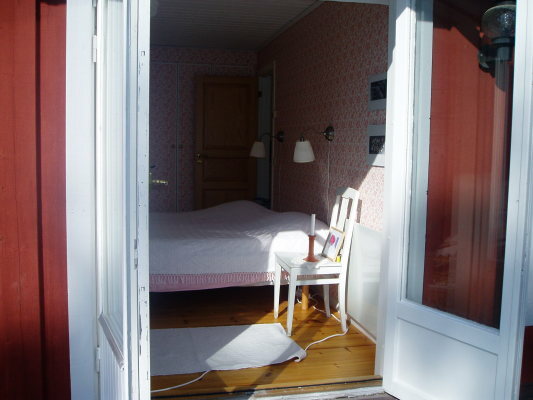 Holiday Home Sweden, Södermanland, Sorunda: "Koholmen"
The up-to-date furnished holiday home „Koholmen“ is located at a small island in the middle of a conservation (protected) area with fantastic view of the sea. 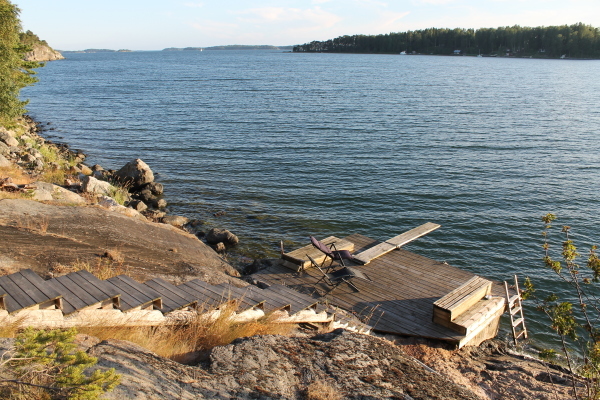 Only one hundred meters away from the holiday house you will find your own and private landing stage, and a boat with motor is waiting for you there. 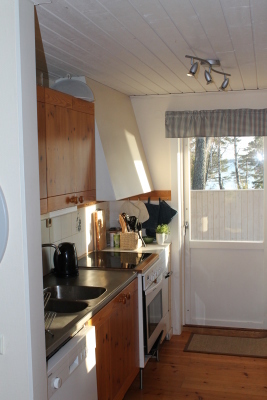 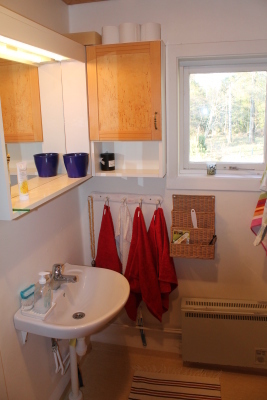 There are only five holiday homes at the whole island, all belonging to the same landlord family, so that you can really speak about an unique opportunity, spending your holidays in this domicile and at this island. 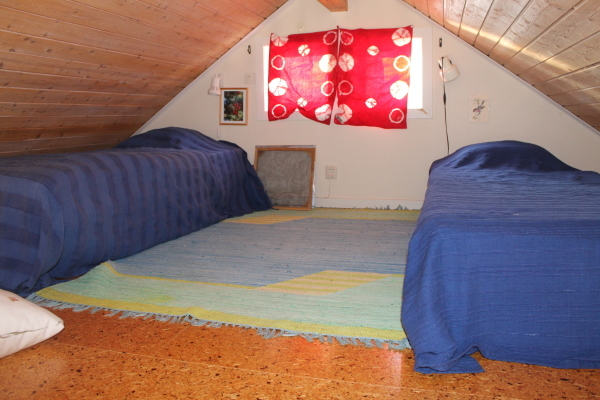 Canoe for 1 person is rentable for 150 EUR/pers.